Jim Shaneberger, a skilled guitarist, bassist, songwriter and vocalist, leads the Jim Shaneberger Band (JSB), hailing from West Michigan. Bassist Jeffrey Baldus and drummer Steve Harris each add their own energy and playing styles for a lively, energetic, and eventful stage performance. 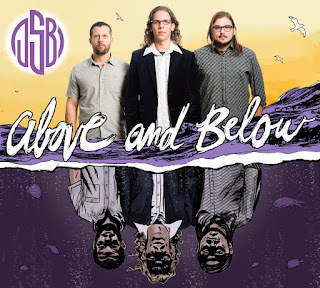 With influences like Jimi Hendrix, Stevie Ray Vaughan, Led Zeppelin, and Motown classics, JSB mixes rock, funk, soul, and blues into a sound all their own. 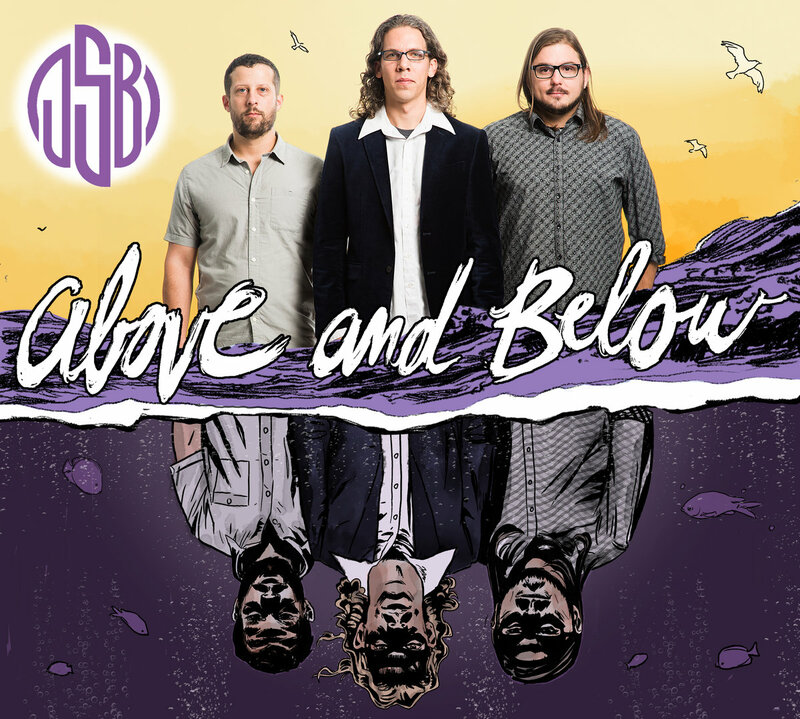 "Above and Below" has a diverse array of genres represented, and each song has a unique feel. The rocker of the collection is “Indifference,” a social justice song inspired by the 2016 shooting of Philando Castile and Alton Sterling. 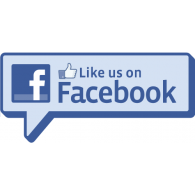 The song serves as a call to action for citizens to stand up for each other. Marty's review: JSB come at you loud and proud on this their second album release. 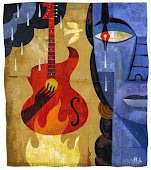 Nine powerful tracks of rocking blues, funk and soul that sound like they are more than a 3-piece band. With Jim Shaneberger's skillful guitar licks leading the charge backed up by plucking bass lines from Jeff Baldus and a solid backbeat from drummer Steve Harris, this collection of down and dirty raucous blues will shatter the neighbour's windows with only minimal volume!